Mike is a native of Colorado and has resided in Green River for the past 38 years. 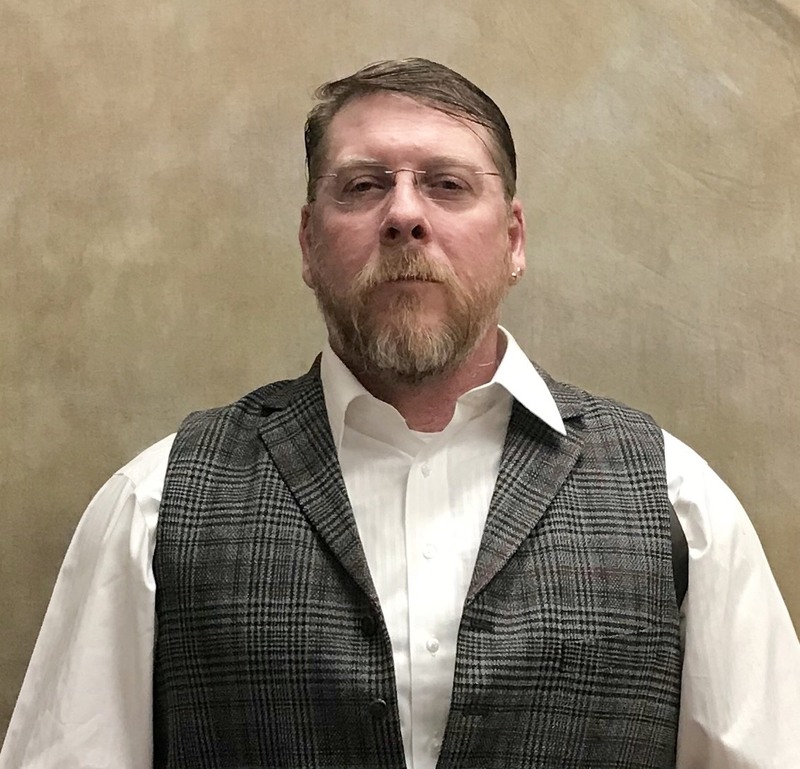 He graduated from Green River High School, class of 1988, and later from WWCC with honors and a degree in Industrial Maintenance Technology and a Certificate in Supervision Leadership. Mike spent 15 yrs. as an Industrial Maintenance Mechanic/Certified Welder and Maintenance Planner/Supervisor at the Jim Bridger Power Plant. Currently, he is a Surface Maintenance Planner at Ciner Soda Ash. Mike is passionate about Fly-Fishing and preserving the Green River (our greatest resource) for future generations to enjoy. He loves spending time with his wife, Angela, and their two dogs, Gauge and Gunner, in Wyoming’s wide-open spaces. Mike believes that community involvement is essential. He believes that those with the ability to help others must do so for the good of all citizens and not for personal gain. He is currently a Green River Chamber of Commerce Board member and the President of The Hole In The Wall Gang (Chamber Ambassadors). He also sits on the River Festival Committee, Mountain Bike Committee, and is active with the local chapter of Trout Unlimited. Mike received the Volunteer of The Year award from the Green River Chamber of Commerce in 2017.